Did you know that there are over fifty (yes, 50!) performances and events during the Central City Opera Festival that are NOT held in our historic Opera House? This year, there is more than ever going on in Central City that is worth experiencing. Aside from our main stage operatic performances, Central City Opera utilizes the nearby Williams Stables, Teller House, St. James Methodist Church and other locations around Central City for numerous “come-as-you-are” short performances. Together they are called the “Fringe Festival” and the festivities start today with Lunch & A Song—a thirty-minute performance by a Bonfils-Stanton Foundation Studio Artist in the charming Teller House over lunch. Be sure to check the schedule for upcoming performances. 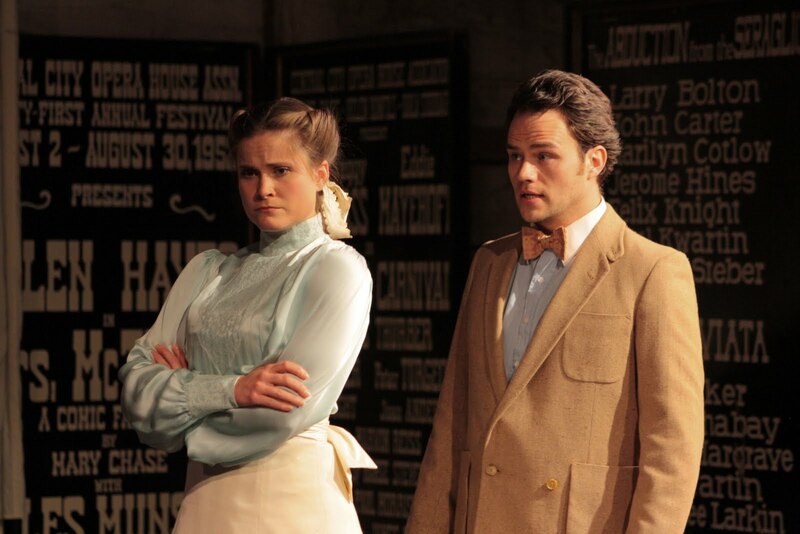 Other Fringe Festival events include Signor Deluso, a thirty-minute comic opera directed by Central City Opera Director Emeritus John Moriarty and performed in the Williams Stables across from the Opera House. Click the links below to find out more information about all of the fascinating Fringe Festival offerings! -Get in touch with your inner sinner at SinFest, a progressively sinful experience on July 16 & 24 to sweeten your indulgence in the Central City Opera production of Kurt Weill’s The Seven Deadly Sins. 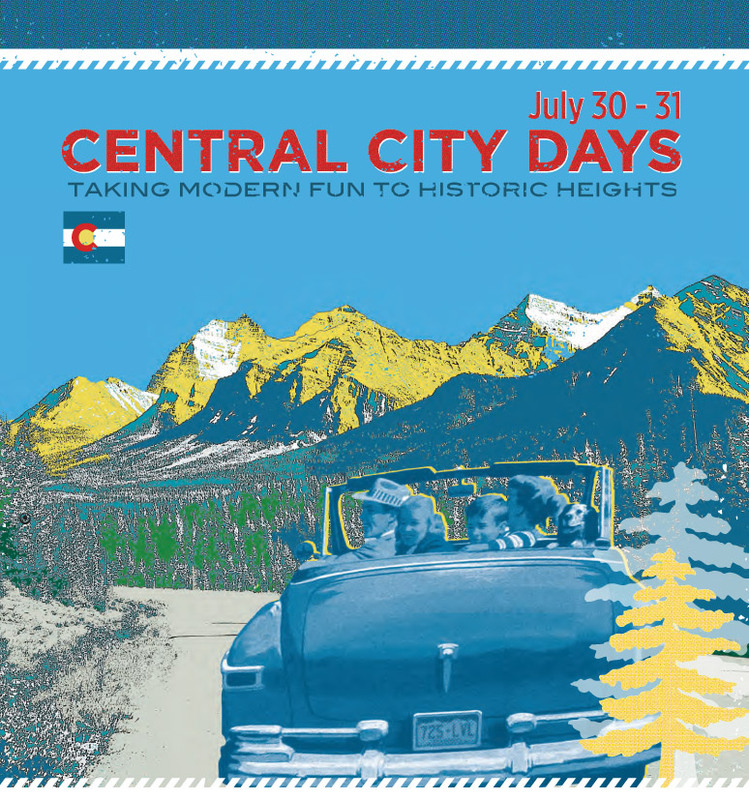 -Don’t miss Central City Days: Taking Modern Fun to Historic Heights, on July 30 and 31. This is a great weekend to discover all of the historical grandeur of Central City along with family-friendly opera performances. All-access passes are available! –Jazz Brunches feature fine food and hot jazz at the Teller house. -The Nina Odescalchi Kelly Family Matinees on July 28 and August 4 are a great opportunity for attendees and their children to enjoy an opera with an educational spin. –Sundays at St. James is a Chamber Music Series, July 17, 24 and 31, held in the beautiful St. James Methodist Church across from the Opera House. Experience exquisite instrumental and vocal works in one of Colorado’s oldest churches. –Aprés Opera offers an opportunity after select shows to enjoy cocktails and impromptu performances by 2011 company performers, pianist Jerry Weiss and solo guitarist Grant Gordy at the Teller House. No cover charge. 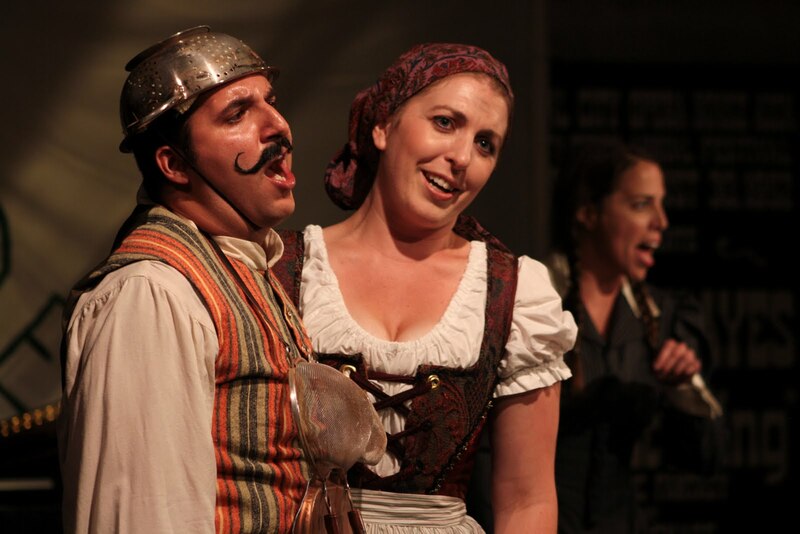 –Short Works offers a wide array of short opera scenes that are sure to entertain. Held in the Williams Stables for an intimate experience, tickets are only $12, $8 for subscribers. Don’t miss all of the excitement up here in Central City. There is so much to see and do, especially with this year’s Fringe Festival. You REALLY won’t know until you go!